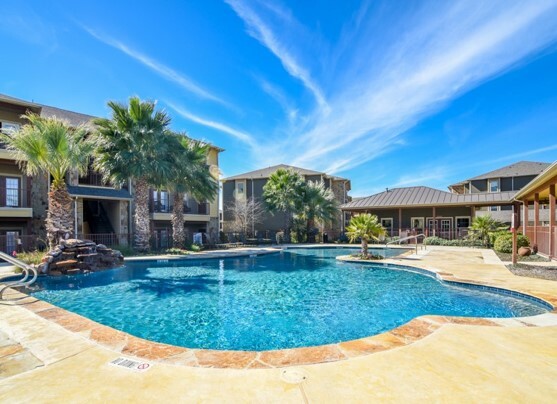 Harbert United States Real Estate Fund VI, L.P. (“HUSREF VI”), in conjunction with Internacional Realty (“Internacional”), recently acquired Azul (the “Property”), a 264-unit Class B+ apartment complex located on Prue Road in San Antonio, Texas. Azul was built in 2008 and was 92% occupied upon completion of the sale. Since 2011, the seller has made various updates to the Property including fitness center upgrades, landscaping, and pool remodeling. HUSREF VI and Internacional intend to implement a renovation program that will address unit interiors and additional amenity improvements, including the addition of private yards to ground floor units. The business plan is to increase post-renovation rents while positioning the asset as the preferred Class A- value rent provider in the immediate area. HUSREF VI targeted the asset as an attractive acquisition opportunity given its proximity to large employers, the roll-to-market upside, the opportunity to work with a proven operating partner, and the attractive rent spread between Class A and Class B multifamily properties in the submarket. Azul is located in San Antonio’s high growth Far Northwest submarket, which is approximately 13 miles northwest of San Antonio’s CBD and adjacent to numerous employers including USAA’s corporate headquarters, The South Texas Medical Center, and The University of Texas at San Antonio. The multifamily complex benefits from the desirable combination of affordable rents compared to new Class A product, a low-density setting, and location in a growth corridor. The transaction closed on April 13, 2017.